In anticipation of his album release of People Hear What They See on June 5th, Washington DC’s Oddisee has released a free EP featuring four renditions from various artists, both current and throwback. The Marvin Gaye “Ain’t That Peculiar” remix is killer, adding heavier drums and overall haunting instrumentation; you’d think it’s an entirely new track. Listen and download from the Bandcamp player below, original tracks are listed beneath. 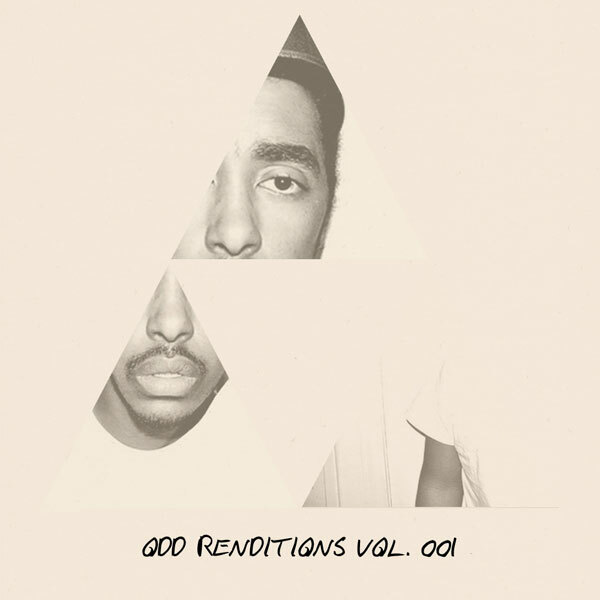 Dig into to more Oddisee through his Bandcamp.